Universal Pictures has debuted the first official trailer for its epic action-adventure "Pacific Rim: Uprising" - the follow-up to Guillermo del Toro's 2013 "Pacific Rim". Five years after, the film features more or less a new cast of characters - a new generation - that will battle bigger and more terrifying Kaijus. 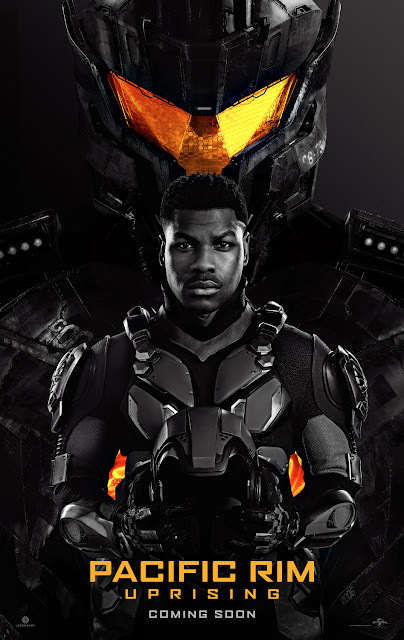 In Uprising, the rebellious Jake Pentecost (John Boyega), a once-promising Jaeger pilot whose legendary father gave his life to secure humanity’s victory against the monstrous kaiju, has abandoned his training only to become caught up in a criminal underworld. 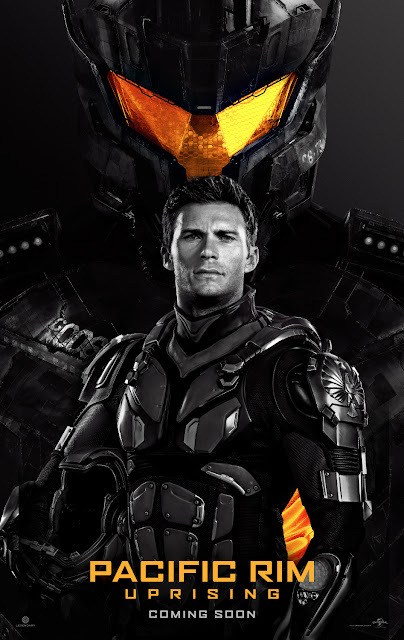 But when an unstoppable threat is unleashed to tear through our cities and bring the world to its knees, he is given another chance to live up to his father’s legacy by his estranged sister, Mako Mori (Rinko Kikuchi) – who is leading a brave new generation of pilots that have grown up in the shadow of war. As they seek justice for the fallen, their only hope is to unite together in a global uprising against the forces of extinction. Jake is joined by gifted rival pilot Lambert (Scott Eastwood) and 15-year-old Jaeger hacker Amara (Cailee Spaeny), as the heroes of the PPDC become the only family he has left. Jing Tian, Burn Gorman, Adria Arjona and Charlie Day co-star in the film. "Pacific Rim: Uprising" is distributed in the Philippines by United International Pictures through Columbia Pictures and watch "Pacific Rim: Uprising" in Philippine cinemas March 2018.